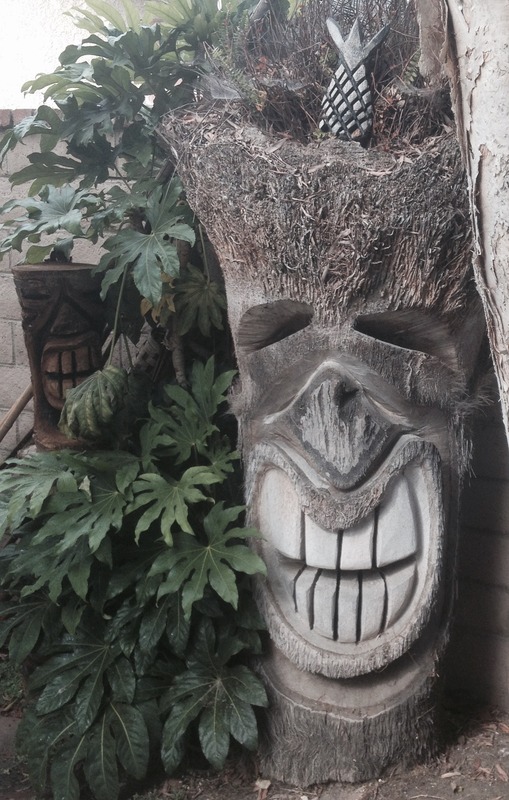 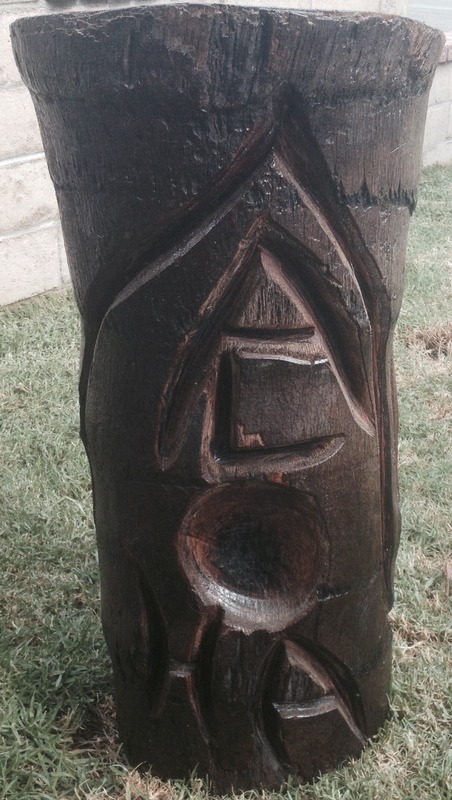 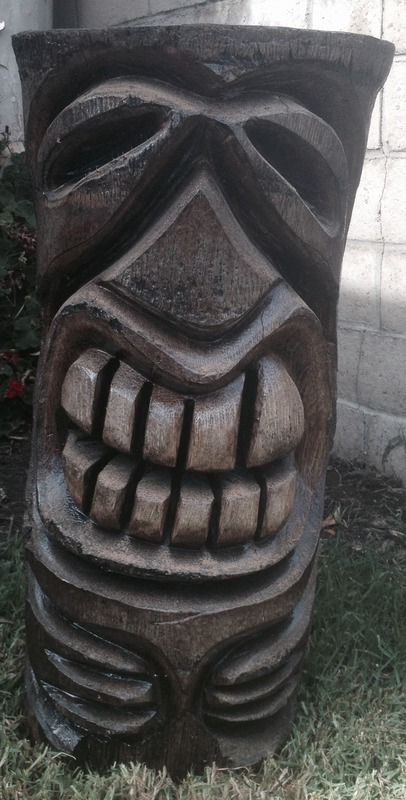 Lee Granger of Laguna Beach Luaus is amazing at creating any style of Tiki our clients wish for! 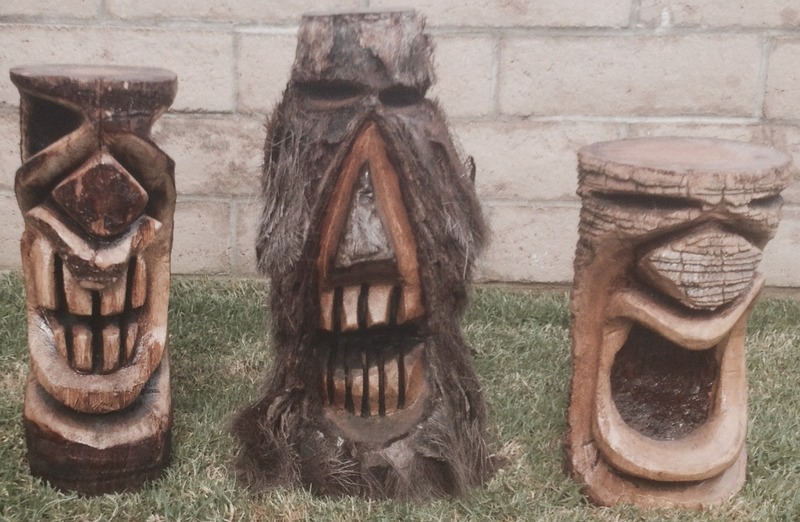 Below is a few samples of recent Tiki’s he designed. 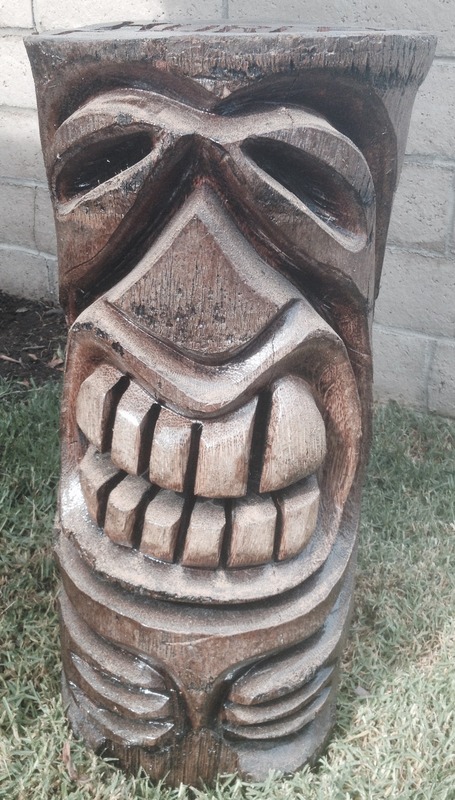 A lifetime long surfer from Hawaii and Orange County, Ca. 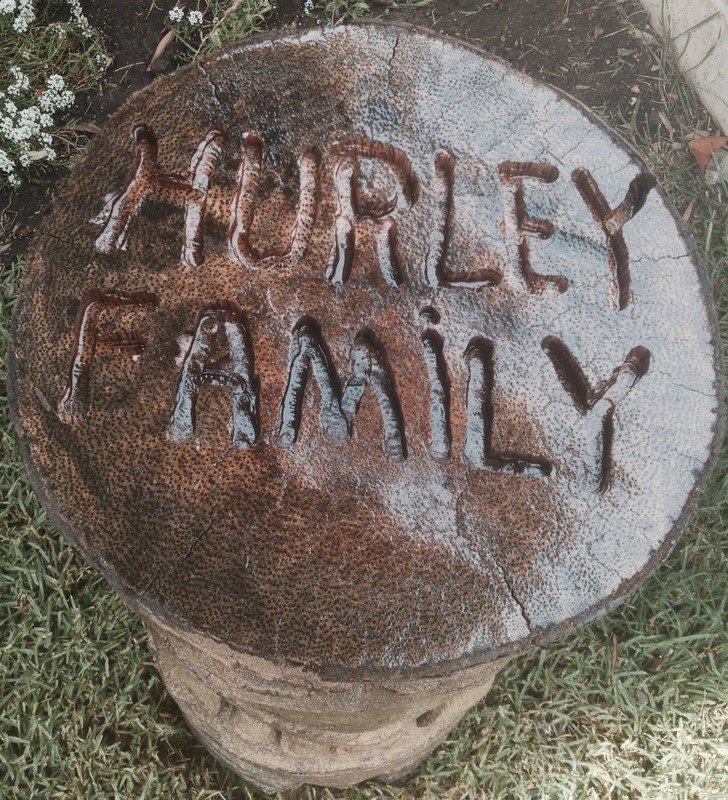 Lee is a great friend of the surfing icon Bob Hurley of Hurley Surfing International. 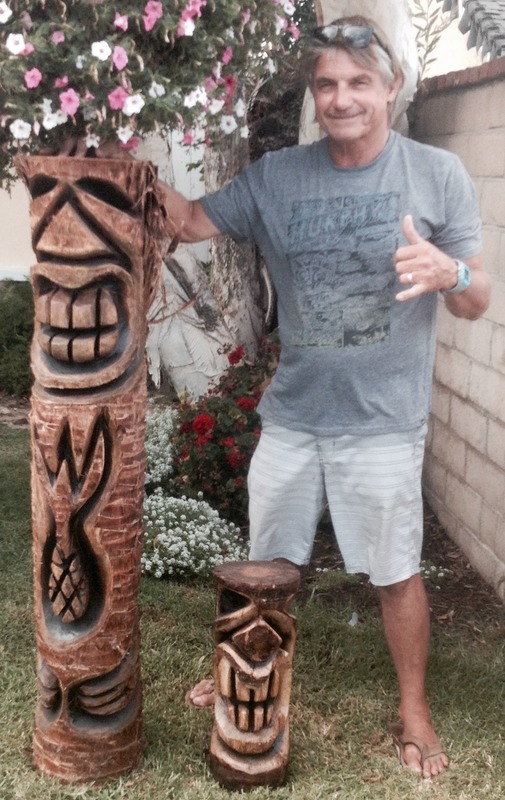 In fact some of these recent Tiki’s were asked to be made by Lee specifically from Bob Hurley.